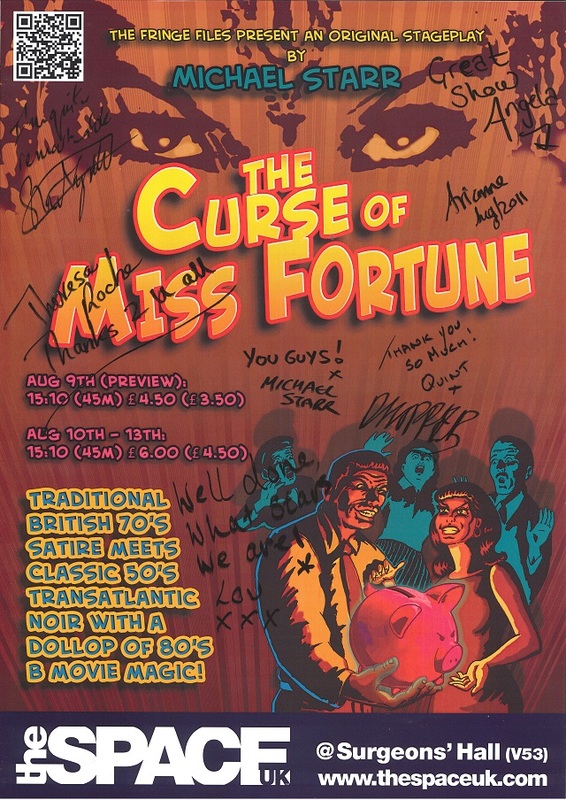 One for the archives... On the left is a ticket stub from our final performance for The Curse of Miss Fortune at the 2011 Edinburgh Fringe Festival. On the right is a team participation pass. 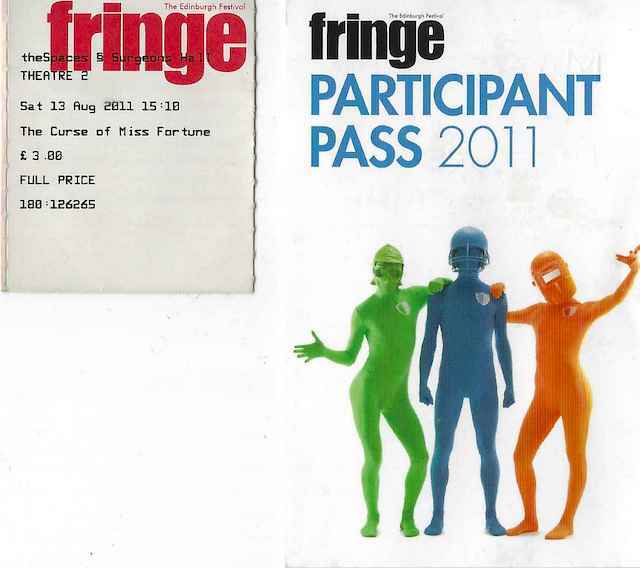 Some hand picked images which best represent our experience at the 2011 Edinburgh Fringe Festival. 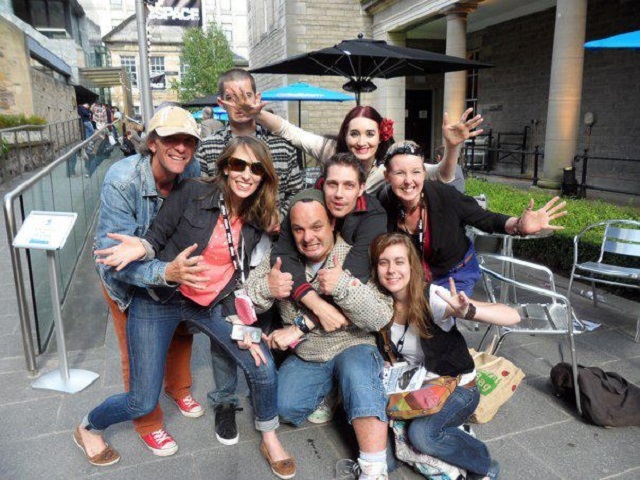 The full album is available on our Facebook page.